William D. “Bill”/”Opa” Williams was born January 14, 1928 and passed away August 27, 2018 in Hingham, MA at the age of 90. William was the son of Dora Louise Williams of East Hampton, MA and William Oppenheim of Orange, NJ. Bill was predeceased by his wife and soulmate of 49 years, Gertrud (Gerdi) August 8, 2016. 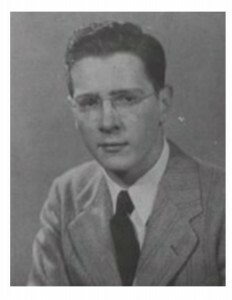 Bill was valedictorian of Williston Academy (1945) in Easthampton, MA where he was raised by his grandparents, Dr. Edward and Bertha Williams. He served as a Corporal in the Army WWII, honorably discharged in October 1947. Bill then attended and graduated from Harvard, class valedictorian, 1950. He went on to get his MBA at Harvard Business School and worked may successful years as a chemical analyst for major firms in Boston and New York. Bill/Opa will be greatly missed by all that knew him, especially his two daughters Alexandra (Shura) Williams and Dr. Hilary (Nina) Williams, her husband Gary Culkins and their children Daisy and Wells. Relatives and friends are respectfully invited to attend the visiting hours Saturday, October 6, 2018 from 12-1 PM at the Pyne Keohane Funeral Home, 21 Emerald St. (off Central St.), Hingham, followed by a memorial service from 1-2 PM. Burial at Hingham Cemetery to follow. 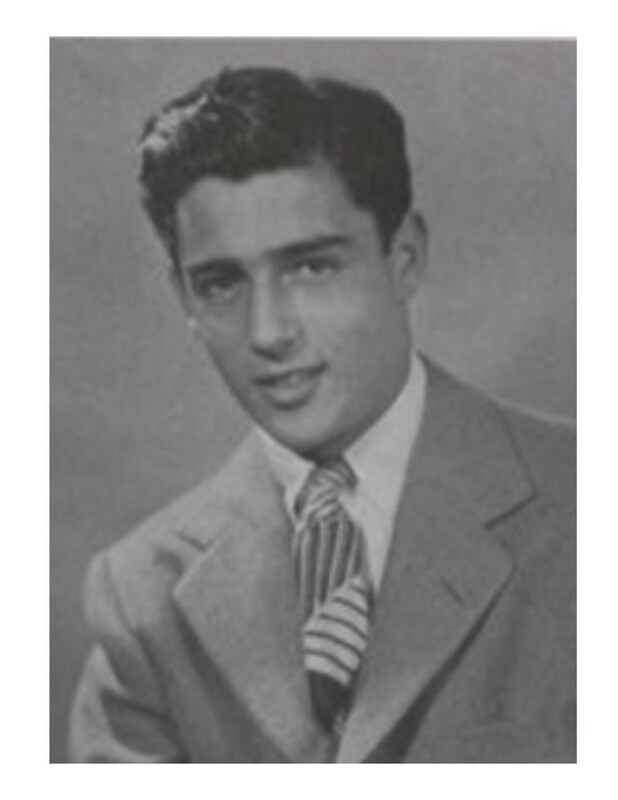 Roger H. Sherman, formally of Williamstown, MA, 91, passed away on February 5, 2018 at Melech Hospice House in Tampa, FL. He was born to Frederick and Isabel Sherman on January 2, 1927, in North Adams, MA. While attending Williamstown Elementary School, Roger lived with his parents on Moorland Street in Williamstown. After elementary school, Roger attended Williston Academy. Roger returned to Williamstown High School after his sophomore year as a result of his father’s passing. Roger obtained a waiver from his senior year in high school to enlist in the Navy at the end of World War II and served on the USS Theodore E. Chandler Destroyer until being honorably discharged from the Navy in 1949. Upon returning to Williamstown, Roger entered the drafting program at General Electric in Pittsfield. Roger later met KayJanet Andrews and they were married on October 12, 1957. As a longtime resident of Williamstown, Roger worked many years for General Electric and Sprague Electric and later opened Roger’s Card Gallery. After the business closed, he briefly worked for Hunter Machine Company in North Adams before relocating to Stuart, FL to work for Pratt and Whitney Aircraft Company. After his retirement from Pratt and Whitney, Roger moved to Tampa, FL to be closer to family. Roger’s main hobbies were stamp collecting and golfing. While in Williamstown he was a member of the Taconic Golf Club and the Williamstown Lions Club. Roger was predeceased by his parents. He is survived by his four children: John (Kelly) Sherman of Hancock, MA, Wendy (Ernesto) Jimenez of Houston, TX, Keith (Minerva) Sherman of Carlsbad, CA, and Jay Sherman of Williamstown, MA, and six grandchildren, Andrew, Christina and Michael Jimenez, Cassondra and Blake Sherman, and Chantal Sherman. 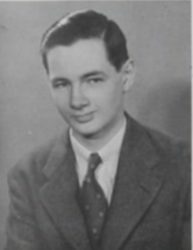 He is also survived by his sister Mary (Ken) Harris, his cousin Alice Sherman Wheeler, his ex-wife Kay Janet Sherman, one niece, Christie and one nephew, Jeffrey. G. Arnold Haynes, Visionary and Pioneer Of Wellesley, MA. died peacefully on October 15, 2017 at his home; just four days before his 90th birthday. 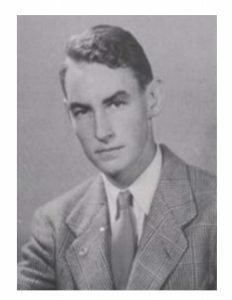 He attended Wellesley Public Schools and graduated from the Williston Academy (Easthampton, MA), Nichols Junior College (1950) and Boston University (1951). He served in the U. S. Army (1946 – 1948). Arnold was the beloved husband for 61 years of the late Carol Congdon Haynes who died on October 13, 2012. He and Carol shared passions for family, education, reading, art, and travel. Arnold formed G. Arnold Haynes, Inc. in 1953; later becoming Haynes Management Inc, a real estate development and management company based in Wellesley Hills, MA. He became a legendary residential builder and developer in Wellesley, Weston and surrounding towns. He was a visionary and one of the first pioneers to develop and build suburban office buildings along Rte. 128. Haynes Management grew to be a major commercial property owner and management company in the western suburbs of Boston. It was Arnold’s pride and joy and he actively ran the company until his death. He was also passionate about banking and was a director of Newton Cooperative Bank, Pioneer Bank and Chart Bank spanning four decades. Arnold was a creative force and generous benefactor who supported many schools and organizations, included Williston North Hampton School, the Rivers School in Weston, Vanguard School in Lake Wales, FL, Wavus Camp in Jefferson, ME, the Boy Scouts of America (Knox Trail Counsel), Cure Alzheimer’s Fund, the Castle Preservation Society in Moultonborough, NH, the Barnstormers Theatre in Tamworth, NH and the Wright Museum in Wolfeboro, NH. He was a member of the Wellesley Country Club, Bald Peak Colony Club and Mountain Lake Colony Club, where he was an avid golfer. He is survived by his three children and their spouses; Melinda and Stephen Bradley of Wellesley, MA, Jonathan and Bernadette Haynes of Boston, MA, and Andrea and Stephen Perry of Greenville, SC, and his sister Carol Nelson and long-time caregiver, Kathy Caldwell. He is also survived by his eight grandchildren, Jessica Bradley Roberson and her husband Neil, Chandler Bradley and his wife Lara-Anne, Christina Bradley, Whitney, Melissa and Meredith Haynes, Madison and Leland Perry and two great grandchildren Reid and Brooke Roberson. 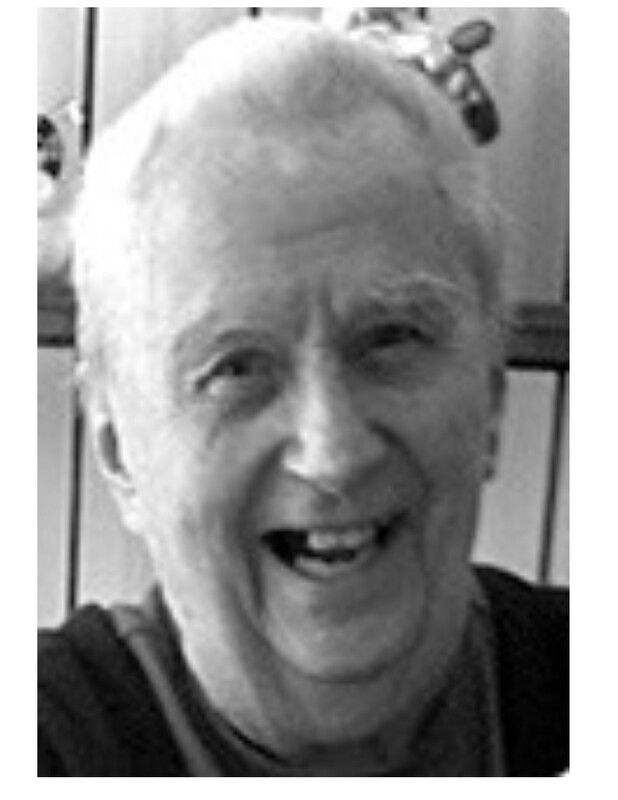 Herbert Fisher of Bloomfield Hills, MI died peacefully in his sleep on September 30, 2017, aged 89. Mr. Fisher had a long career as a market research and advertising executive. He retired from corporate advertising in the 1980s to become co-founder of Allison-Fisher, Inc., a market research firm. Mr. Fisher was a graduate of Williston Academy, Harvard College and University of Chicago, where he earned a PhD in sociology. Among his numerous non-profit endeavors, he served as a Trustee of Cranbrook School. He is survived by his wife of 68 years, Ann (“Betty”) Dederick Fisher, his four children, eight grandchildren and one great grandchild. The family plans a private service in the Bahamas. On June 16th, 2017 Persis B. Smith passed away after a brief illness at Brookdale Place in Colorado Springs. She was 91 years old. She was born in Colorado Springs on February 24, 1926. 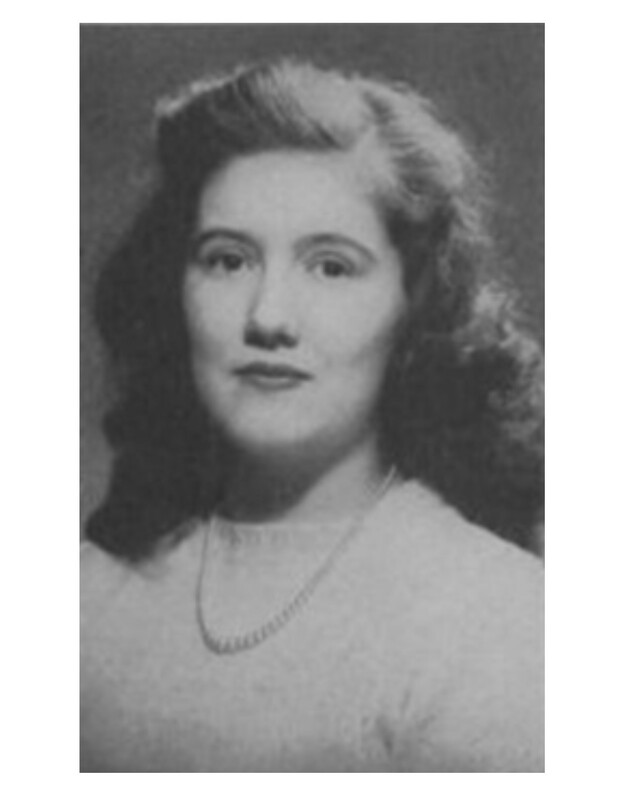 She was the daughter of the late Alfred Brown and Lucy Jones Brown. Dr. Brown was the superintendent of the Colorado School for the Deaf and Blind for many years. Persis was the granddaughter of Asa T. Jones, a Colorado Springs pioneer who came to cure his tuberculosis from Spencer, Massachusetts. He was a leading businessman in Colorado Springs and “gave birth to many charities” (Sun newspaper, July 24, 1972). He built the Cheyenne Building now home to Phantom Canyon Brewing Company on the corner of Pikes Peak and Cascade Avenue. 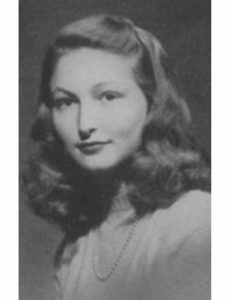 Persis went to Columbia Elementary School, North Junior High and the Colorado Springs School before graduating from the Williston Northampton School for Girls in Easthampton, Mass. She graduated from Vassar College and received a Masters Degree at the University of Denver in child psychology. She worked at the Rocky Mountain Rehabilitation Center in Colorado Springs for 15 years. Persis was married four times to wonderful men. First, to the late Wessel Ruhtencrantz Von Ruhtenberg and then to John Max Wolf of the Wolf Ranch in Black Forest. She later married Myron Wood, the well-known photographer. Finally, she was married to the late Dr. Robert Smith for 22 years. He preceded her in death at 99 years in 2012. He was one of the founding doctors of the Colorado Springs Medical Center. Persis Smith was an accomplished painter, studying for years under the well-known local artist Herman Raymond. She was a member of the Broadmoor Garden Club, Tuesday Club and the Colonial Dames Society. She volunteered for years at Silver Key, was a member of Grace and St. Stephens Episcopal Church and was an active member of and donor to the Colorado Springs Fine Arts Center. She is survived by her daughters, Lucy Lewis of Colorado Springs, Persis Schlosser of Castle Rock, Colorado, five grandchildren, one great-grandchild and eleven step-children. 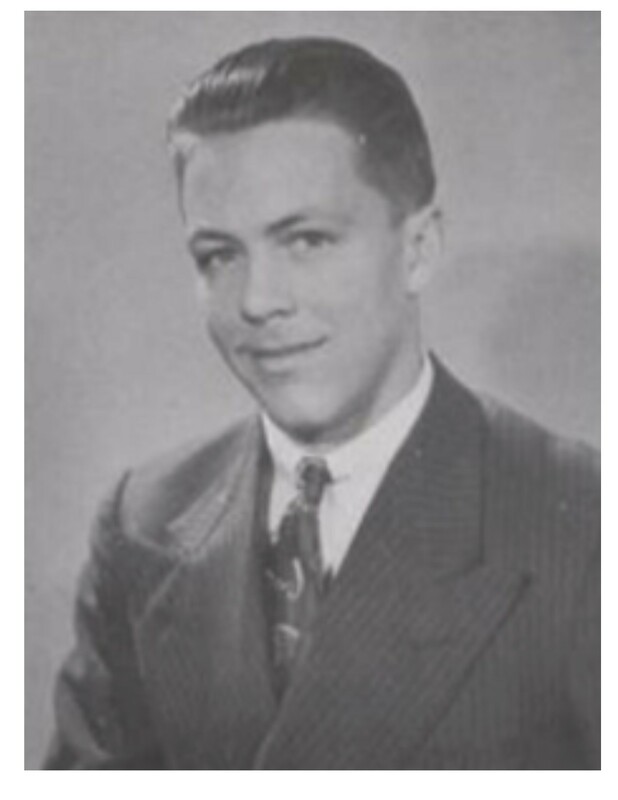 Lafayette “Laf” Keeney, 89, of Fenwick in Old Saybrook, husband of the late Janet (Hale) Keeney (2002), entered into eternal peace, Thursday, February 18, 2016 at Yale New Haven Hospital. Lafayette was born on December 18, 1926 in Somersville, CT and was the youngest of six children of Ralph and Julia (Allen) Keeney. He grew up in Somersville and attended Valley Forge Military Academy (not as a problem child, he really wanted to go), received his high school diploma from Norwich University and his college diploma from Nichols College. He served honorably in the United States Army as part of the force that occupied Germany at the conclusion of World War II. He married Janet Hale of Portland, CT in August 1950 and moved to Somers, CT where they raised their family of three sons. Each is married today and Lafayette proudly has eight grandchildren and five great grandchildren. He spent his entire business life at Sage-Allen & Co., a specialty department store headquartered in Hartford until his retirement as Chairman and CEO in 1990. Throughout his professional career, Lafayette served on the boards of many local companies and institutions including the Hartford Chamber of Commerce, Arthur A. Watson & Co., Fleet Bank, Hartford Hospital, St. Francis Hospital, Suffield Academy, and Nichols College. He was a sixty year Mason and a member of Composite Lodge #28 in Suffield and a member of Royal Order of Jesters, Court #141 in Hartford. He was the longest serving member and past Commodore of the Canoe Club in East Hartford. He was a member of the Westbrook Elks Lodge 1784. He was a member of the First Church of Christ in Old Saybrook. Lafayette and Janet built their dream house and moved to the Fenwick section of Old Saybrook in 1988. He was very active in the community serving many years as a member of the Board of Burgesses and elected to three terms as Warden. He had a lifelong passion for the New York Yankees and was at the Stadium when Don Larsen pitched the perfect game in the 1956 World Series. He enjoyed coffee and conversation each morning with his buddies in Old Saybrook. They spent many hours planning the annual Scum Beach Picnic. His door was always open for old friends to visit and if he wasn’t at his house, odds were you could find him on the golf course or chasing bluefish up and down the beach. Lafayette is survived by his three sons, Frank D. Keeney and his wife Beverly of Old Saybrook, CT, Ralph D. Keeney and his wife Cathy of Cortland, NY, and Jeffrey H. Keeney and his wife Caryn of Portland, OR; a sister, Julia Ann Walton and her husband Bill of Fenwick; eight grandchildren; five great grandchildren. Besides his wife Janet, Lafayette was predeceased by a granddaughter, Emily; three brothers, Norm, Bud, and Tom; and a sister, Caroline. CDR. John David Anthony, Jr. USNRET. died on April 17, 2016. John is survived by his loving wife, Susie, their 5 children, 13 grandchildren and 4 great grandchildren. Born in Detroit, MI in 1927, he grew up on Cape Cod during the Great Depression. Enlisting in the Navy during the Korean conflict in 1948, he became a fighter pilot, served honorably for 25 years and retired in 1971 to Jacksonville, FL. That year John began his lifelong entrepreneurial pursuits, which culminated in his and Susie’s final business, the Bayard Country Store antique mall, the first in Jacksonville. They joyfully retired to St. Augustine, FL in 2001, and John played golf, his passion, to the very end. Robert Fuller Treat was born on March 6, 1927, in Hartford, Conn. He was the son of Merritt W. and Frances K. Treat. Bob attended school in West Hartford, Conn., and graduated from the Williston Academy in 1945. After graduating, he enlisted in the U.S. Navy, where he received numerous medals. After the Navy, he graduated from the Massachusetts College of Art and Design. He was associated with the family business of Clapp & Treat Hardware in Hartford, Conn., while further pursuits included working for a tour company in Europe, where he did extensive traveling. After returning to the U.S., he worked for Western Publishing in New York City. In 1961, Bob married Sigrid Johnson, daughter of Carl and Thelma Johnson of Baltimore. Former residents of West Hartford, Conn., and Ridgewood, N.J., the Treats moved in 1971 to Oxford, on Maryland’s Eastern Shore, where he and Sigrid raised two children. He continued to put his entrepreneurial skills to work in his Easton retail business, Chelsea Cupboard, until retirement. While in retirement, Bob was a volunteer to the Easton Water fowl Festival for many years. He also had a keen interest in gardening and could be found throughout Oxford helping residents keep their gardens beautiful. He loved all Oxford had to offer. He was a member of the Tred Avon Yacht Club and the Easton Lions Club. On any given day, he would ride his bicycle through town to catch up with friends along the way. Survivors include his wife of 54 years, Sigrid Treat of Oxford; two children, Carl Treat and his wife Michael of Easton, and Alison Dalley and her husband Richard of Lambertville, N.J.; and a granddaughter, Kristin Treat. At Bob’s request, his body was donated for the advancement of science.